Worried, From where the missed call, call or SMS came…? Wanted to know the location and Service Provider of mobile..?..don’t worry a website is there to help you. 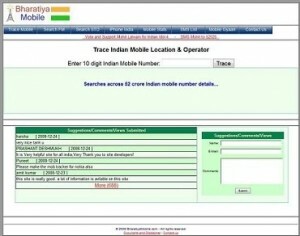 Open site trace.bharatiyamobile.com enter the desired mobile number for which you want to know the details, hit TRACE button and you will reach on the map of India, congratulation cell got traced. On this page it will give you information about state of India, operator and signalling i.e. CDMA/GSM. Not only this, you can also search for STD codes of different cities. And site also have provision to search a list of FM Radio Stations Broadcasting in a city. Further it also have statistics of Mobile subscribers Circle wise and Mobile Subscriber Operator wise.Digging more on the site, you will get a good collection of different SMS and also provides information about Mobile Technology under category of Mobile Gayan. As of mine experience & search of mobile numbers is concerned, site tracked about 90% of mobile numbers successfully. It was not able to search new lot of numbers provided by operators, but for those numbers which it traced was perfect. i need this software. but now i can not download this software. please help me. send this software to my id.. Worried ! From where the missed call, call or SMS came…? 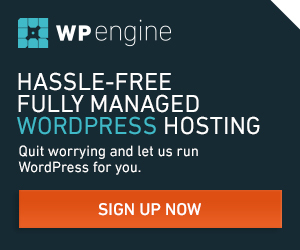 mobile..?..don’t worry a website is there to help you. I can help you trace any Indian Mobile Number! i want call details of a mobile number…p;ease help me sir…. i want to know the call details of one number if it is possible please help me sir.